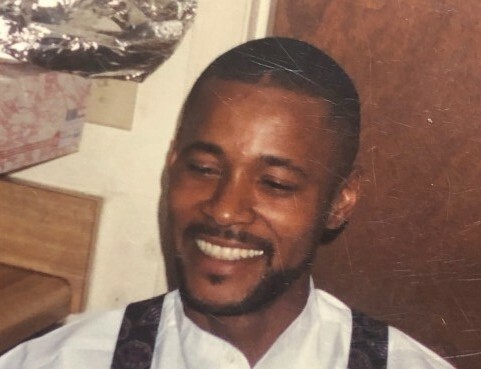 Mr. Dwight Herren, 56, of North Charleston, SC, husband of Mrs. Beverly Herren, entered into eternal rest on Sunday, February 3, 2019. The relatives and friends of Mr. Dwight Herren are invited to attend his Funeral Service 11:00 AM, Saturday, February 9, 2019 at Mt. Olive Baptist Church, 2416 Meeting Street Road, North Charleston, SC. Interment - Riverview Memorial Park, North Charleston, SC. Visitation will be held Friday, February 8, 2019 from 6:00 PM - 8:00 PM at the mortuary. Mr. Herren is survived by his wife, Beverly Failey-Herren; daughters, Deedra Wright (Earl) and Alexis R. Smith; son, Carlous L. Failey; mother, Lemmeree Herren; sisters, Phylis Ann Roberts (Marvin), Yvonne Walker (Larry) and Linda Calvary; brothers, Willis R. Herren, Jr., Everett Herren and Eddie Herren; and a host of other relatives and friends.